Each time we add new features, we want to introduce our users to the new features, which is why we’re launching this Chat Bot Blog. Try saying that 3 times, really fast! Saying that makes us sound like a bot. It’s ironic that an AI-powered chat bot needs a HI-powered blog. It turns out that as smart as ArtiBot.ai chat bots are, it’s no match for Human Intelligence and that’s just perfectly fine with us! In fact, the success of ArtiBot.ai might be because it doesn’t pretend to be something its not. While a lot of chat bots try to pretend to be human-like, they are fooling no-one. Nothing can be more frustrating than talking with a chat bot that pretends to be human, but doesn’t have the comprehension of a nat. ArtiBot’s approach has been to automate the redundant tasks of your website so visitors can find what they need quickly. When a visitor just needs answers to common questions, or schedule an appointment or quickly pay for some service, ArtiBot is there for your visitors. It doesn’t pretend to be a human – and your visitors love ArtiBot for it! When it gets complicated, ArtiBot captures a bit of contact information (also called lead collection) and gets a human to contact the visitor right away. It’s a win-win! Visitors love it because they get what they want quickly. Site owners love it because they get 3x more leads! 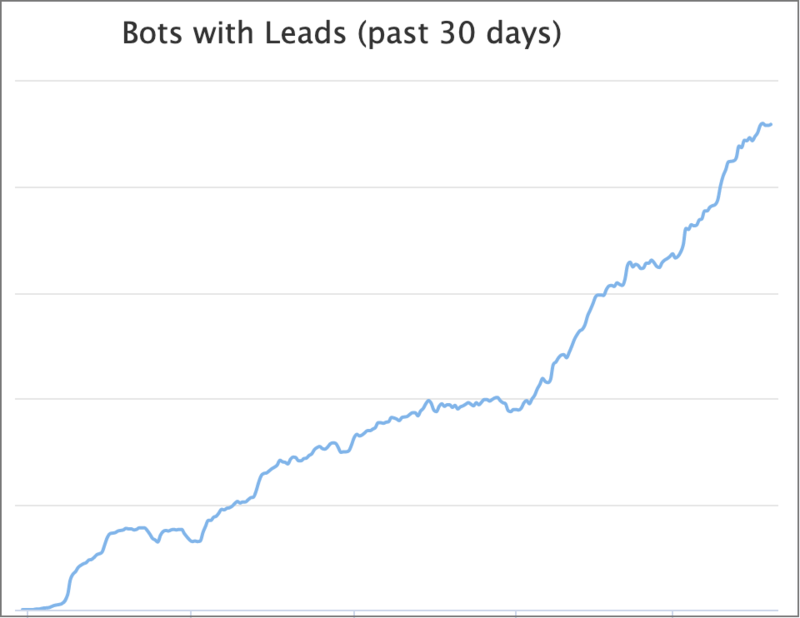 This simple approach of addressing only common tasks, means that ArtiBot.ai customers get as much as 3x more leads than they did prior to installing ArtiBot on their websites. Who doesn’t like more leads? And who doesn’t like more leads for free!? So if you love ArtiBot, stay tuned to our blog. We’ll announce new features and add helpful articles every chance we get.